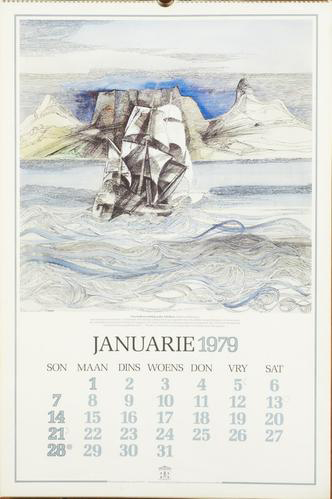 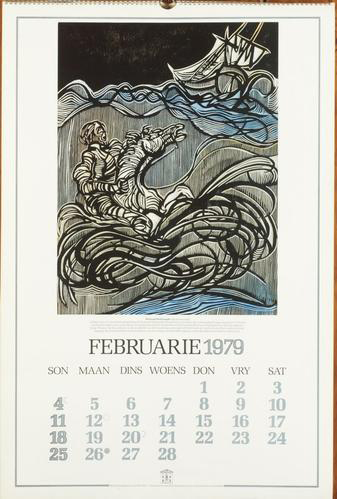 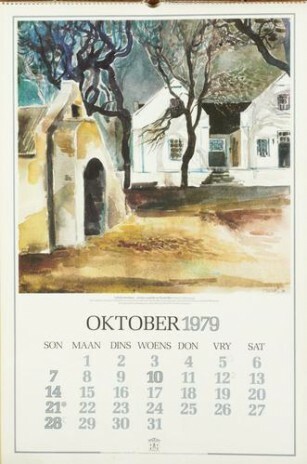 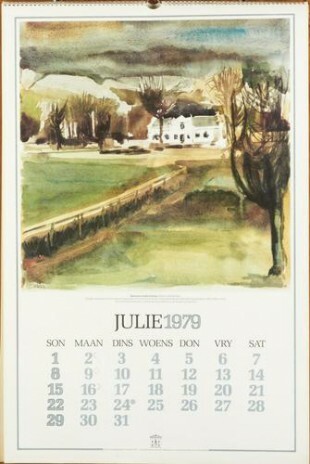 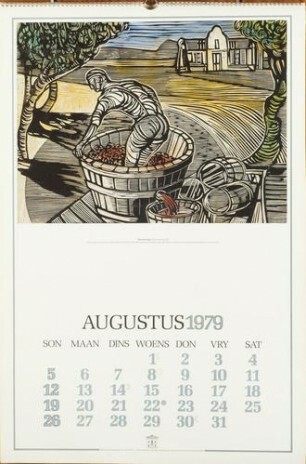 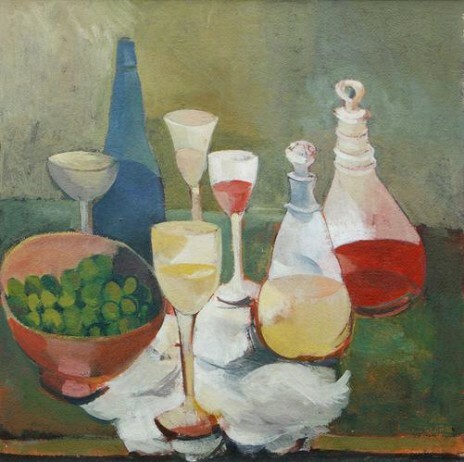 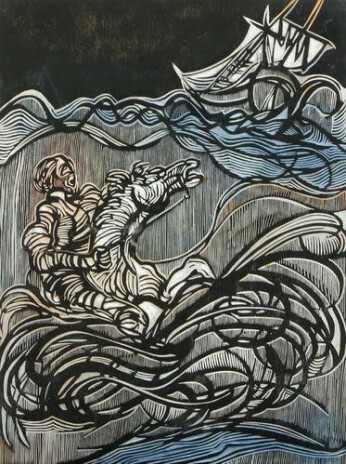 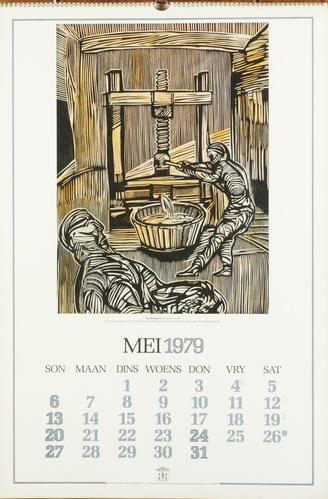 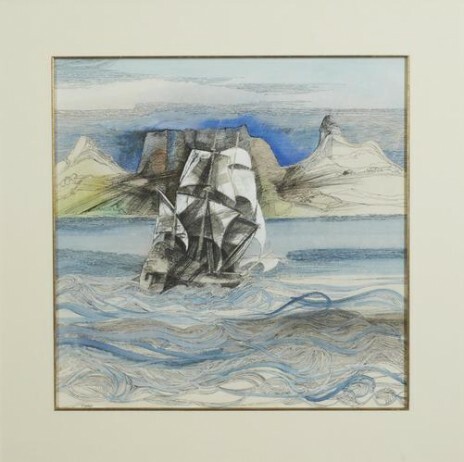 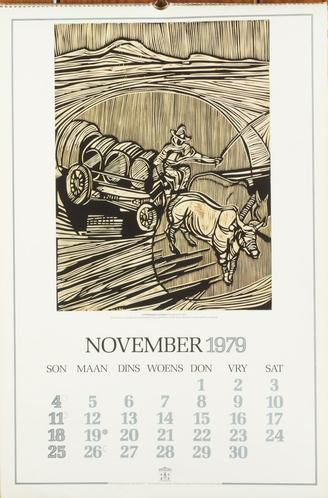 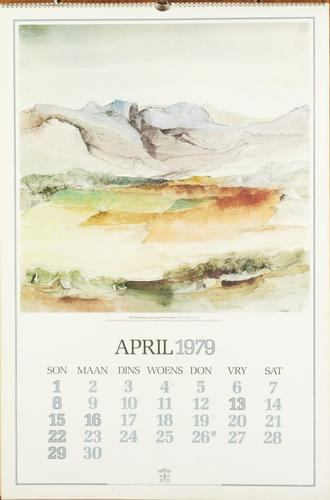 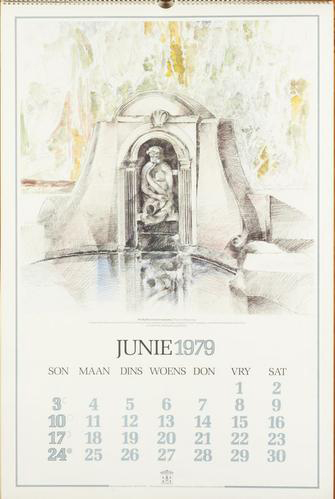 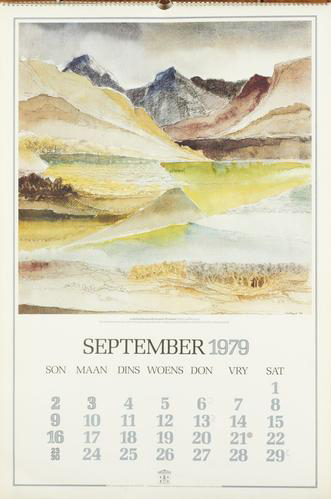 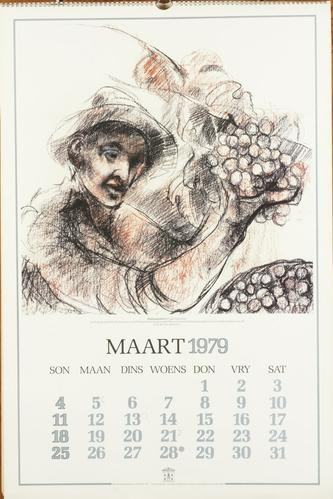 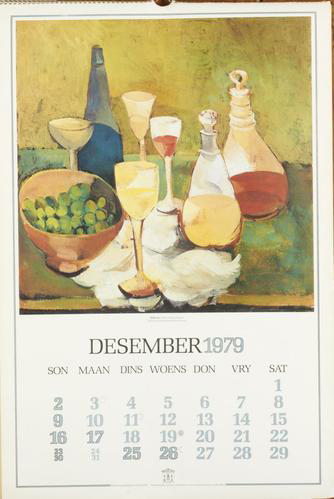 KWV asked Cecil to create two series of works for their 1979 and 1982 “Art Calendar” projects. 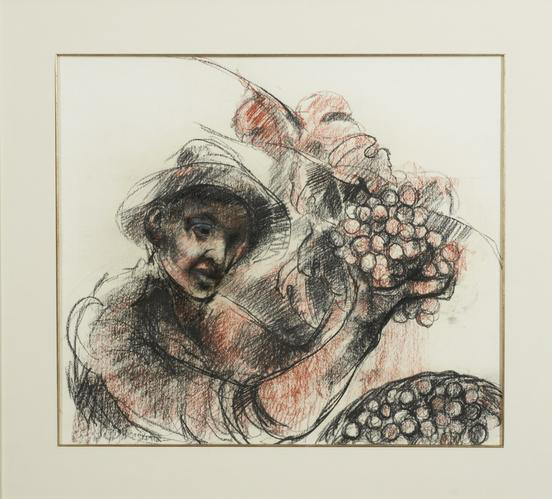 To honour Skotnes and his association with wine, KWV was pleased to present the Epic of Everlasting exhibition, which also featured his first commission for them, The origin of wine/The epic of Glgamesh. 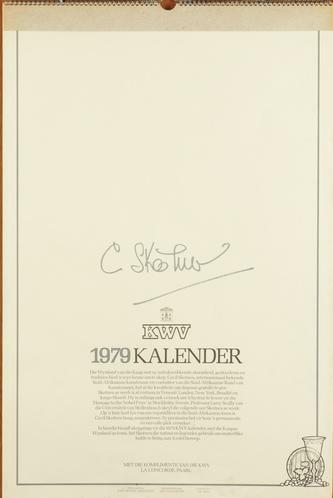 Through this exhibition, KWV shared their treasures of Cecil Skotnes’ artistry for the first time, and encouraged the public to take part in a wine and art experience which they hope will continue to build on the KWV arts heritage into the future. 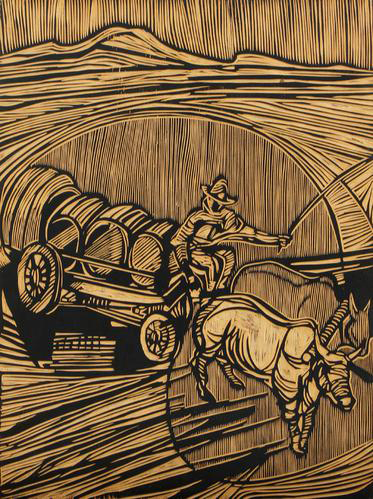 Although the Epic of Everlasting Exhibition Tour has come to an end, the KWV Skotnes collection is still on view at Laborie Wine Farm in Paarl.